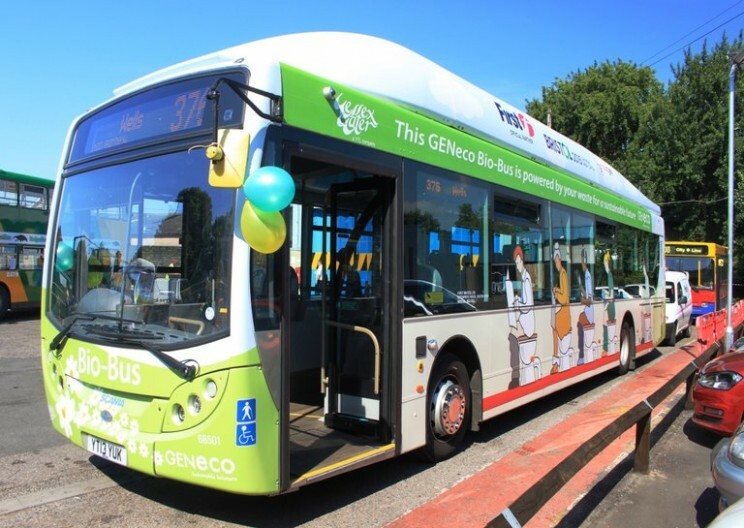 Discussion Evening – Hereford Deserves a Modern, Clean Public Transport System for All. Herefordshire Green Party has organised this discussion evening about Hereford’s public transport system. Gareth Calan-Davies from the department of Rail and Bus on Hereford Council will give a presentation, followed by opening up for discussion. Free and open to all.